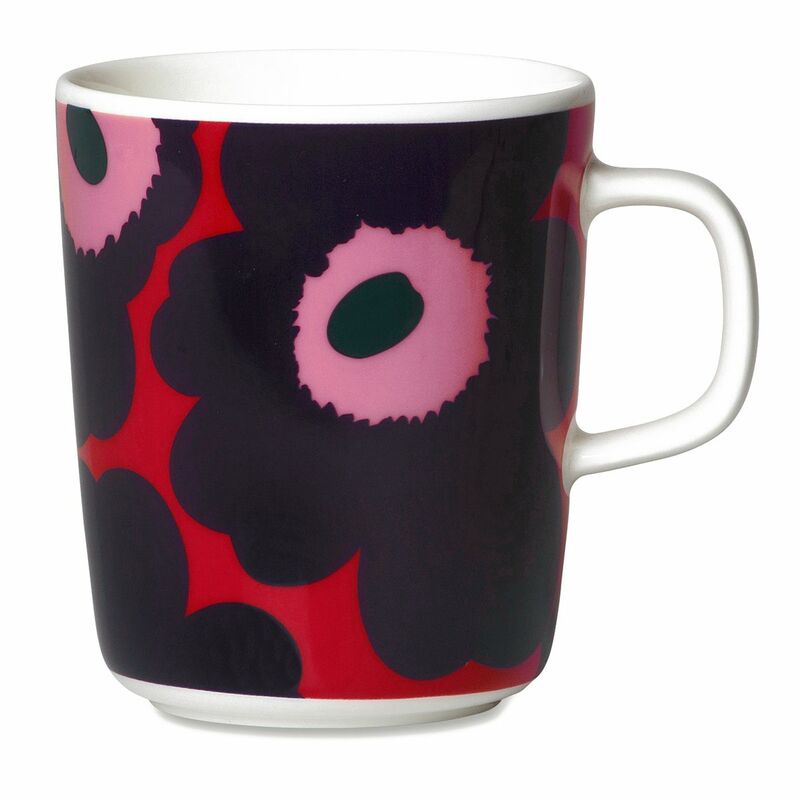 More about Marimekko Unikko Red / Plum Large Mug Maija Isola's 1964 poppies feel festive yet fresh in shades of red, plum, and pink. This large Marimekko mug will make the perfect home for your morning coffee, afternoon tea, or evening hot chocolate. 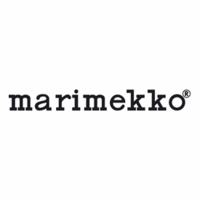 It's made from microwave, oven, freezer, and dishwasher-safe stoneware so it can be used all day, everyday. Care: Microwave, oven, freezer, and dishwasher safe.